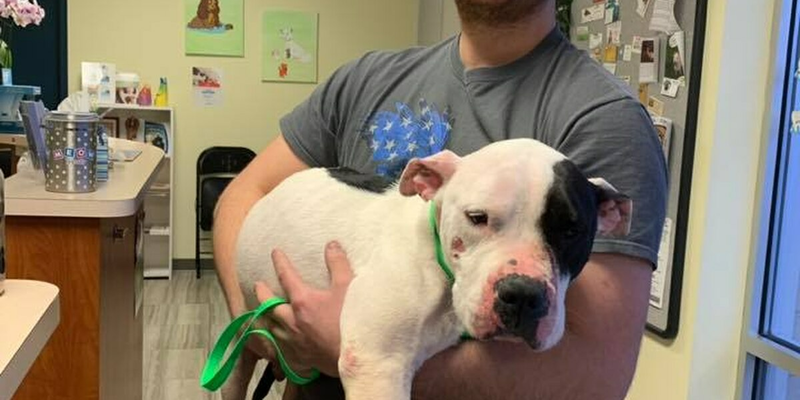 POSEY CO., IN (WFIE) - A Posey County firefighter was in the right place at the right time and his quick thinking saved the life of one lucky dog. Jeremiah Hargett was out in the county near Raben Road looking at flood waters when he saw the dog struggling to stay afloat in chest-deep icy water. Hargett wasted no time and was able to rescue the dog, now named Sweetheart. She received frostbite on her face and ears, but without Hargett's help, she could have suffered much worse. It is believed she was dumped and may have puppies out there still. If you have any info on this you’re asked to contact PC Pound Puppies.